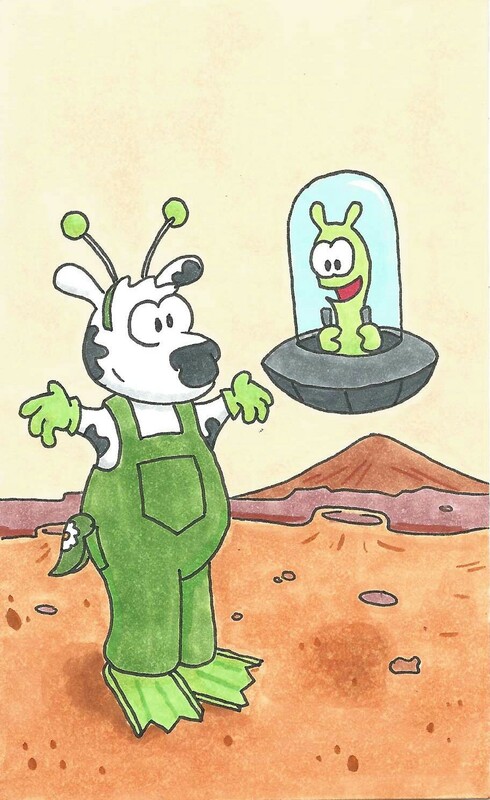 Fact: there are no cows on Mars. His skin’s not even green. in fact, he’s tall and lean. he has to be from Mars! That YOU’RE a Martian too!